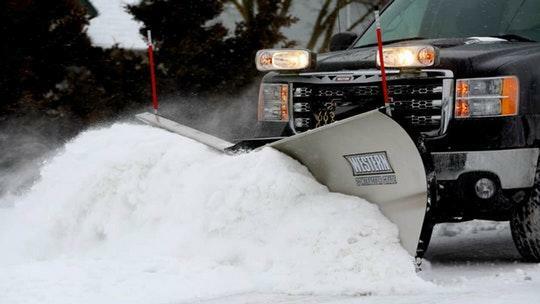 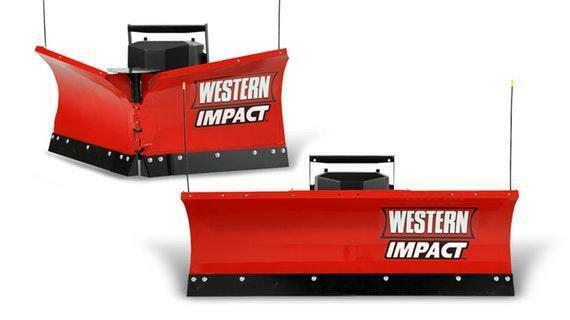 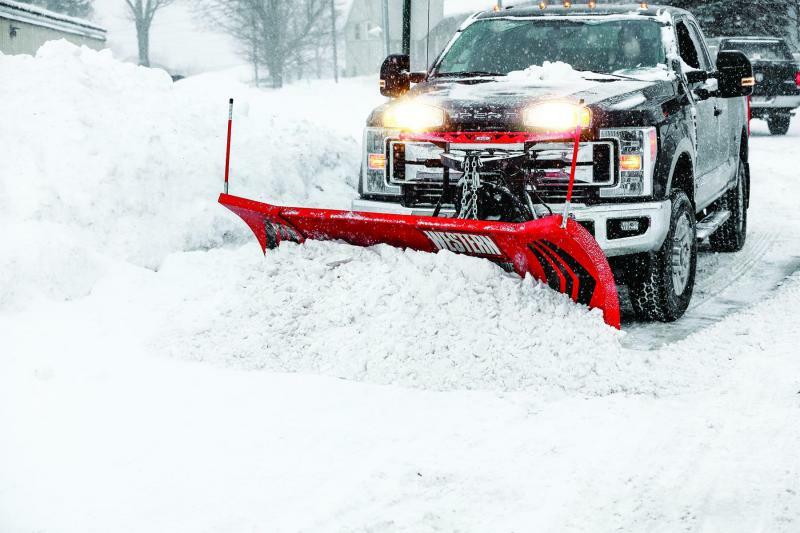 When winter storms hit Poughkeepsie, bust through the first drift with a WESTERNÂ® MVP 3â„¢ V-plow. 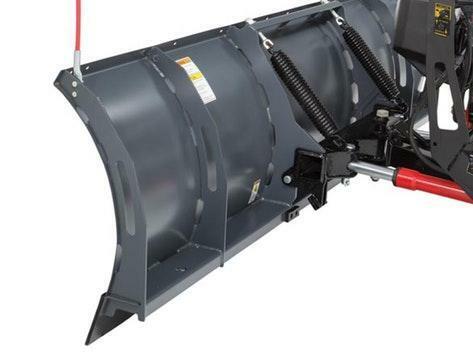 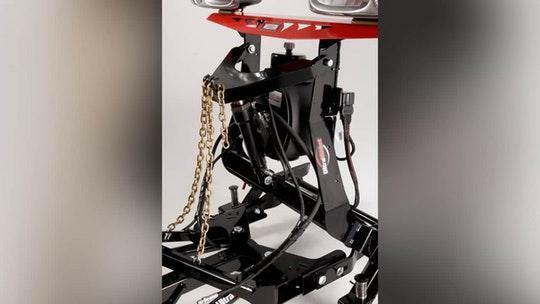 The hinge in the middle of the moldboard allows the plow to move into a number of different positions, including V, straight or scoop, saving you time when providing snow removal services. 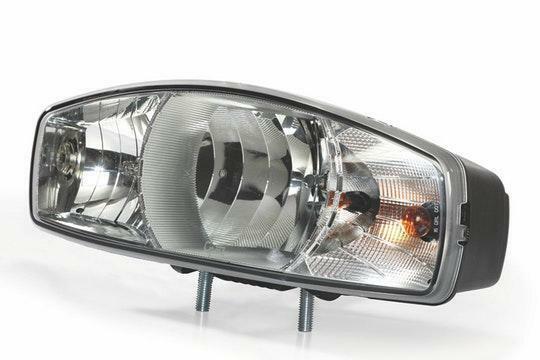 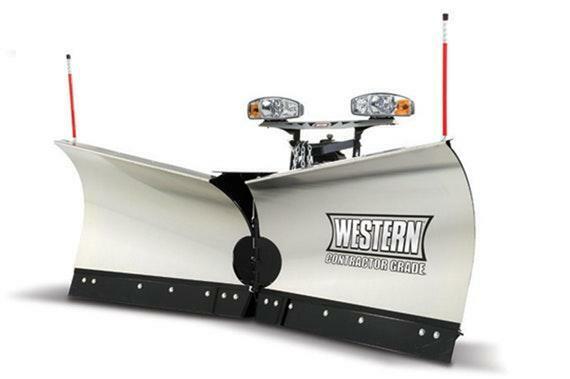 The taller, flared wings give you more v-plow carrying capacity and snow rolling performance. 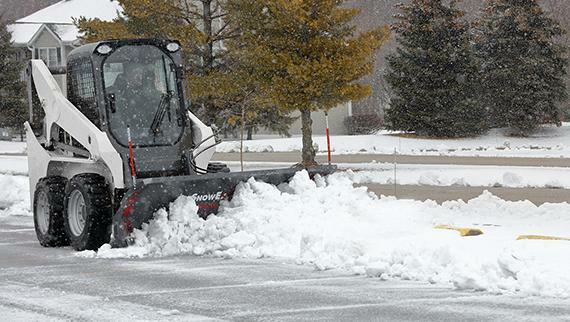 The flexibility of a v-plow makes it ideal for light or heavy duty commercial plowing and can also be used in narrow areas such as crowded parking lots and drive thrus. 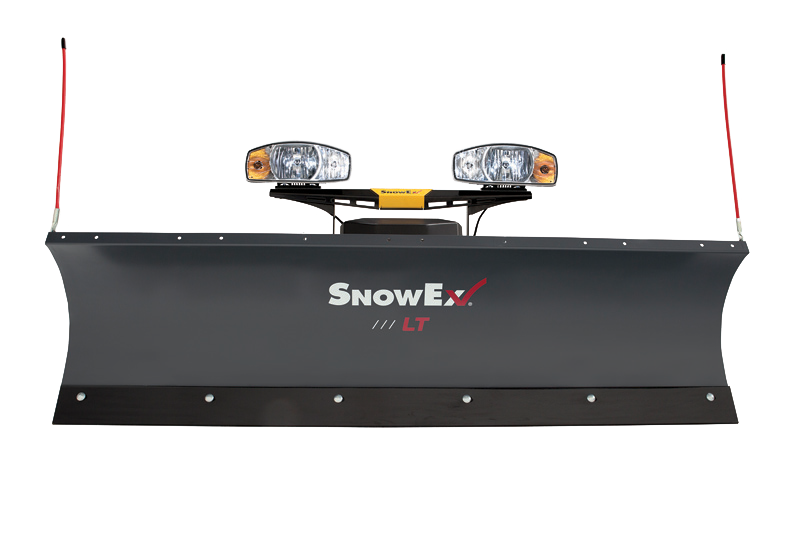 Available in stainless steel, powder coated steel and poly blades, this plow fits on most Â¾ ton and 1 ton pickup trucks up to 5500 class. 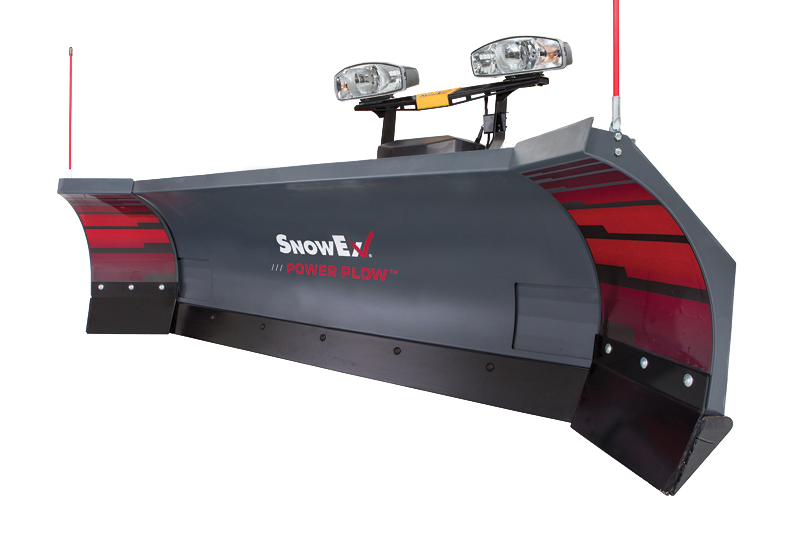 The MVP 3â„¢ flared v-plow blades soar from a 31" center height up to a full 39" at the outer edge on 9' 6" models. 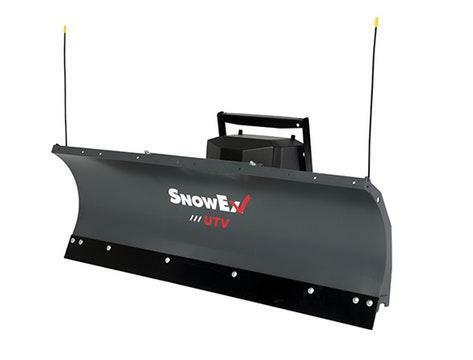 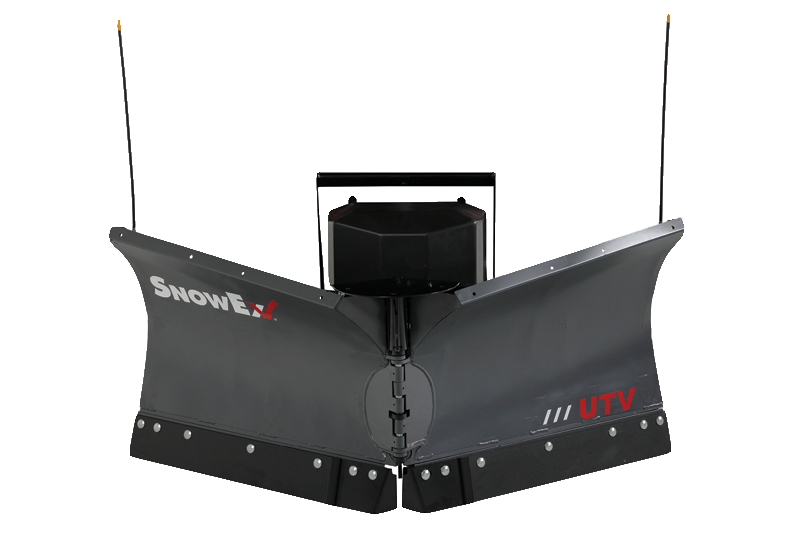 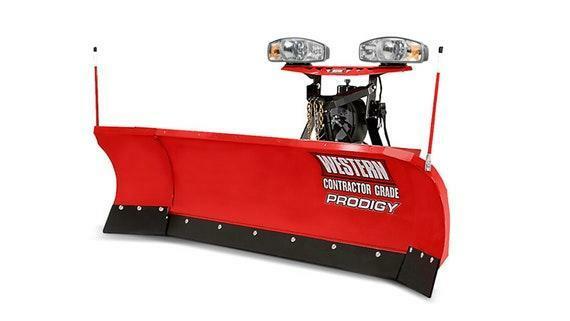 The MVP 3 v-plow is available in 14-gauge powder coated and stainless steel in 7' 6", 8' 6", and 9' 6" widths. 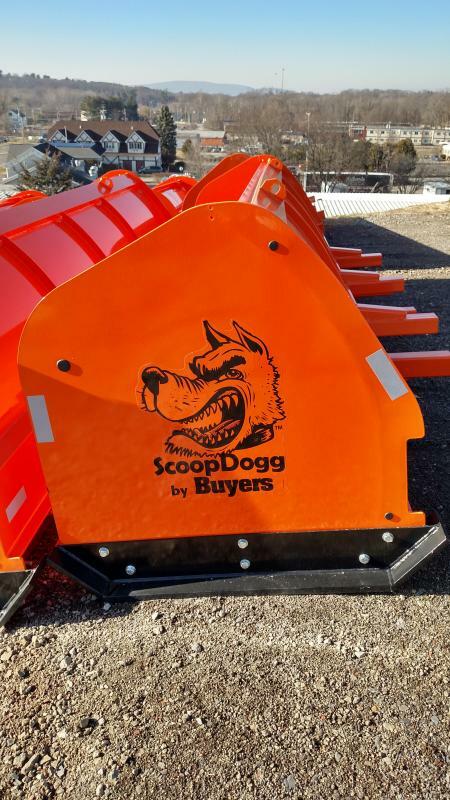 It is also available in 1/4" high-density polyethylene in 8' 6" and 9' 6" widths. 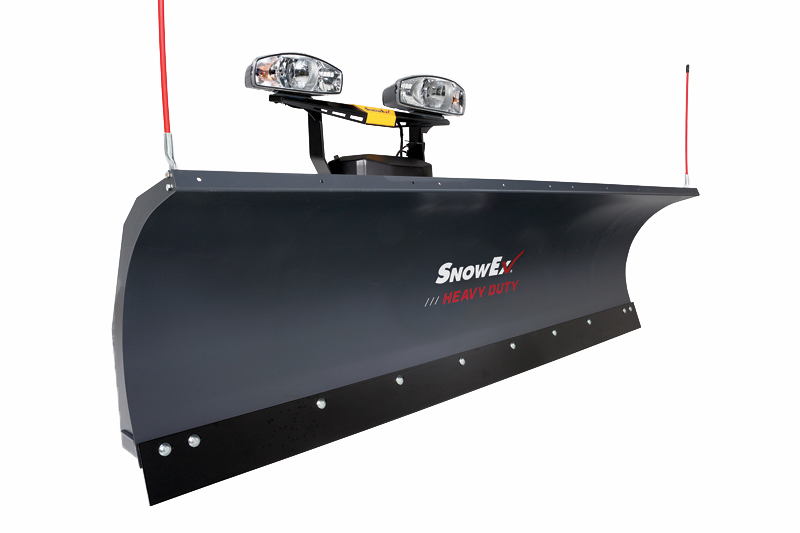 All MVP 3 models feature a clean-scraping 70-degree attack angle, and come with a standard high carbon steel cutting edge to reduce wear and extend the life of the blade. 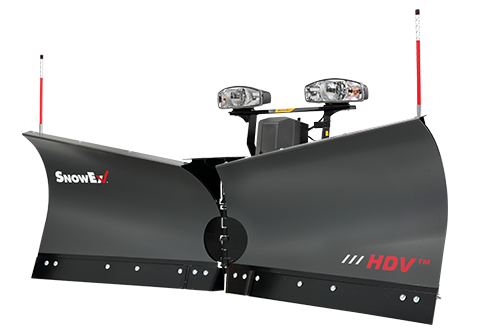 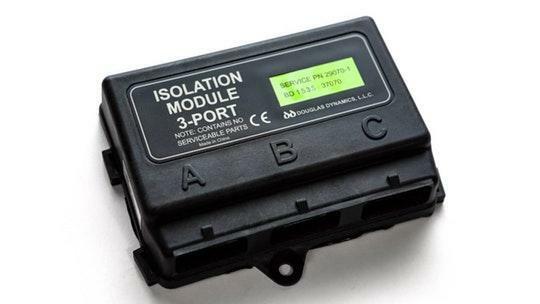 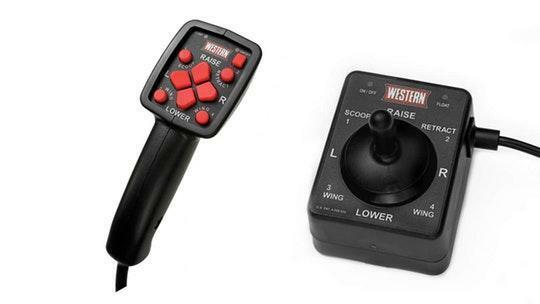 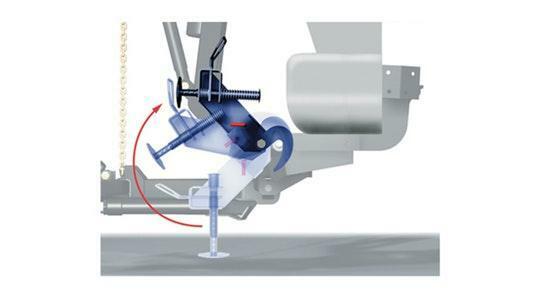 As a standard feature on the MVP 3â„¢, UltraLock double-acting cylinders allow the operator to use the v-plow in straight blade mode by locking the wings together instead of having to toggle each wing independently. 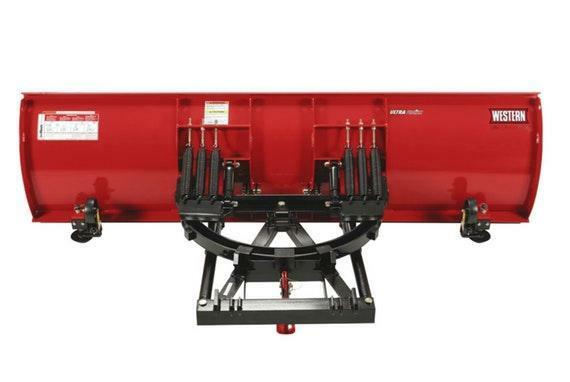 The double-acting cylinders also hold the wings firmly in place for clean, efficient back dragging. 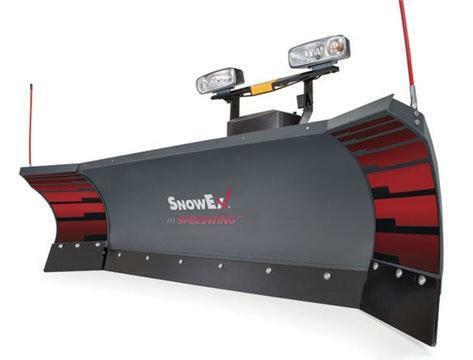 For the cleanest pass in any position, the MVP 3â„¢ v-plow has a snow control deflector over the center hinge to help prevent snow from being lost over the top.